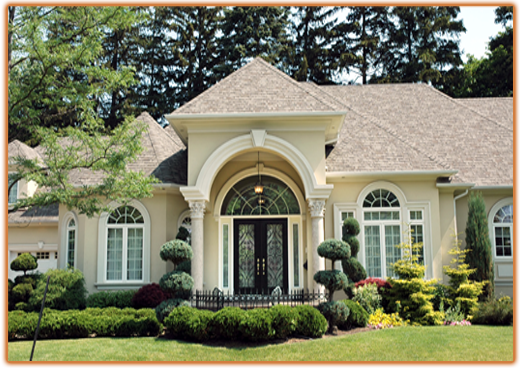 Marysville roofer, Cortes Roofing is a reputable leader in the Marysville roofing industry. Cortes Roofing acts both as a Marysville roofing supplier and manufacturer of Marysville roofing materials; including aluminized steel, air blown, dead-level, and special steep asphalt, bituminous and asphaltic materials, shingles, slate, thatch, polycarbonate sheeting, tiles, polyester, and other waterproof roofing materials as well. No Marysville roofing order is too big or too small for Cortes Roofing . As Mother Nature continues to wreak havoc on the ecosystem, it is imperative that your home has the most durable and reliable structure and engineering to protect it from storms, cyclones, and the like. Thank you for visiting the webpage of Cortes Roofing , a roofing company based in Marysville area. We are open to any questions you may have about the Marysville roofing products and services that Cortes Roofing provides. Cortes Roofing has been established in the Marysville roofing sector for several years as the perennial leader of roofing materials and workmanship. 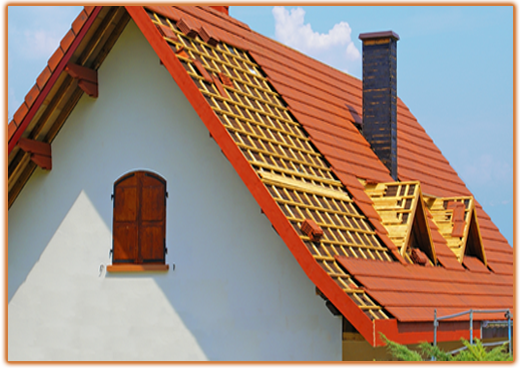 Cortes Roofing provides residential roofing materials and roofing type for the Marysville roofing industry. On average, a home’s roof must be replaced, or at least repaired, every decade. Cortes Roofing guarantees much longer lasting roofing material but we felt it was pertinent to give you the average in the Marysville roofing industry. 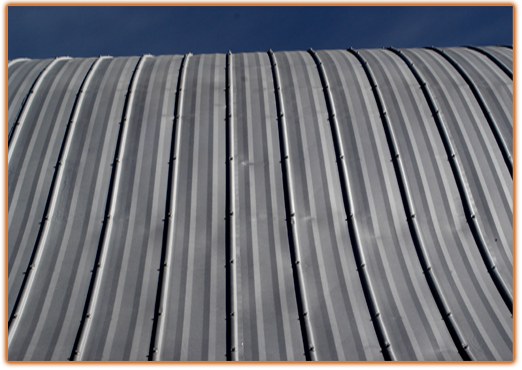 Cortes Roofing provides numerous Marysville roofing commercial and industrial services. We use state-of-the-art roofing materials and top-grade engineering to meet your professional roofing standards. For instance, Cortes Roofing uses reflective coating on commercial roofs as a cost effective means to enhance longevity and lessen internal temperature. Thank you for taking the time to visit our website. Cortes Roofing always puts our Marysville roofing customers first and we are dedicated to exceeding our Marysville roofing customers’ expectations at all costs. Cortes Roofing believes that a happy customer is a loyal customer and we encourage you to get in touch with us to ensure that we meet eye-to-eye on your residential, commercial, or industrial Marysville roofing needs. Serving Marysville and the surrounding area.